Carlsbad, California is home to incredible beaches, world-class golf, endless shopping and of course, the LEGOLAND® California Resort. There's so much to see and do, you'll want to make Carlsbad a part of your Southern California vacation. 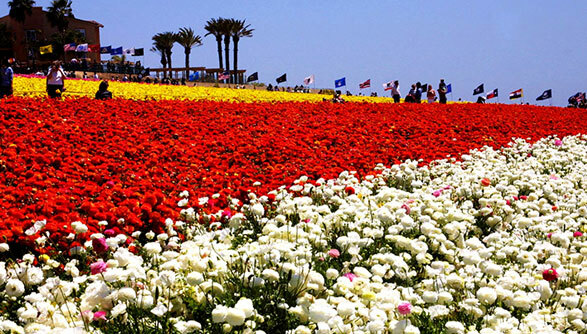 With nearly seven miles of beautiful beaches, picturesque lagoons, the charm of a European village coupled with world class golf, spas and shopping, Carlsbad, California is an ideal vacation destination. Perfectly situated along the Pacific Ocean, Carlsbad is home to the LEGOLAND® California Resort. Carlsbad is also centrally located just 45 minutes south of the DISNEYLAND® Resort and 30 miles north of downtown San Diego. 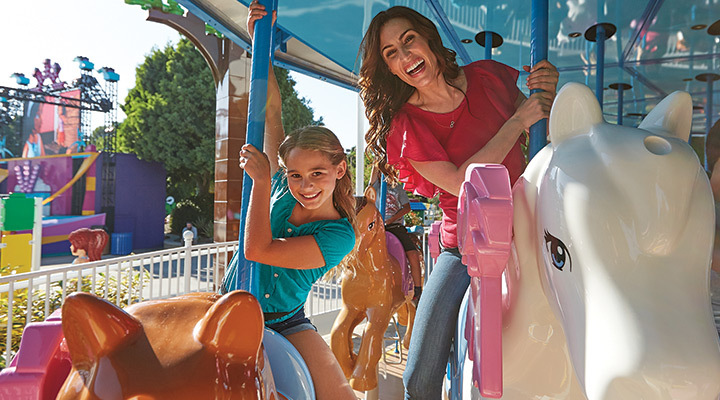 Get the best deal on all of your Carlsbad tickets including LEGOLAND® California Resort Park Hoppers, Southern California CityPASS Tickets and more. The LEGOLAND® California Resort is the perfect place to “build” memories with your family. 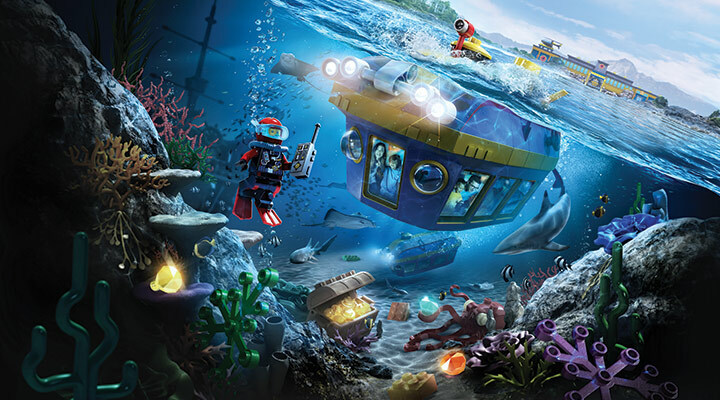 You’ll want to plan enough time to experience it all with LEGOLAND® Park, SEA LIFE Aquarium, the LEGOLAND® Water Park and two LEGOLAND® themed hotels. 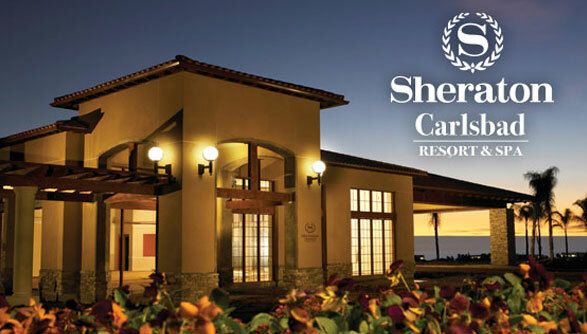 We’ve hand selected our favorite Carlsbad hotels for your vacation. We have something for every budget from those looking to save the very most to those wanting a splurge.